Building an airport was a priority for the Anglo-Egyptian colonial authorities, once Juba was chosen as an administrative and economic centre for the southern part of the Sudan, around 1921. The airport was built between 1925-1934. 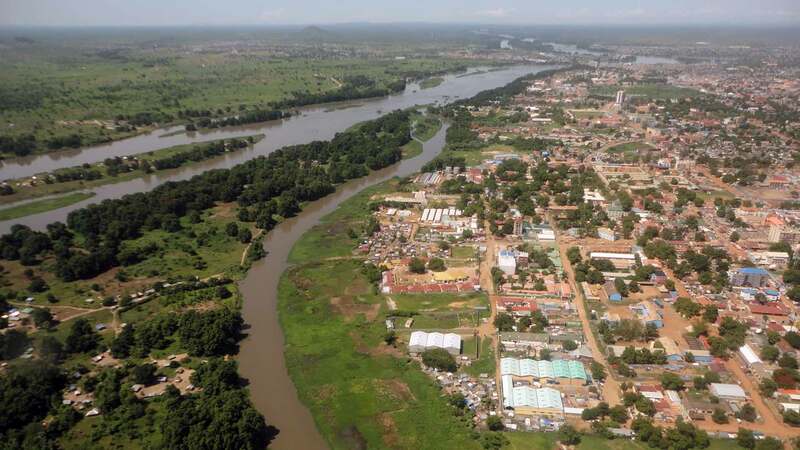 According to Juba elders, prisoners were brought from Mongalla, a previous colonial headquarters on the White Nile, and used as forced labour to clear the land. They boarded boats that would take them up river, and a song was believed to have been sung: “Ju Ba!”, which means “even my father” in Bari. Even my father has been brought. They did not have a choice. 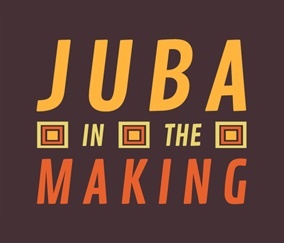 Some consider this expression, Ju Ba, as the origin of the name Juba, although it is widely attributed to Jubek, a clan leader of the Bari, the region’s indigenous people. 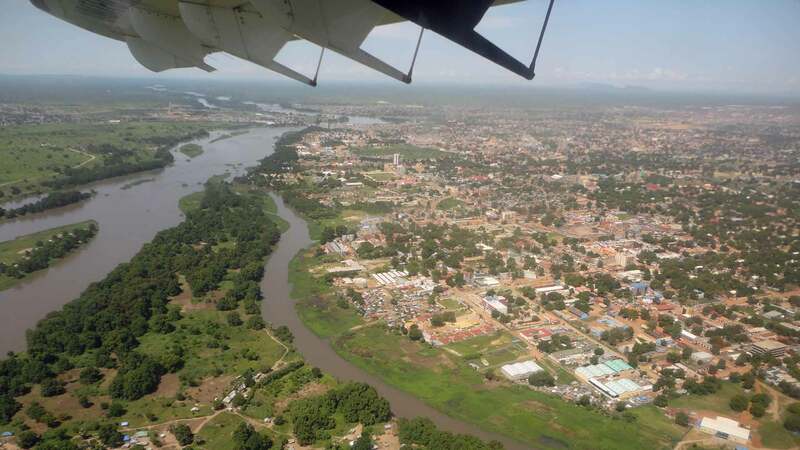 Labourers who had come from outside of Juba had been settling on the land of the airport, in what was called Burseki (“squeeze yourselves” in Bari). Once the airport was open, these residents had to be relocated, and they moved to Hai Malakia in the 1930s. 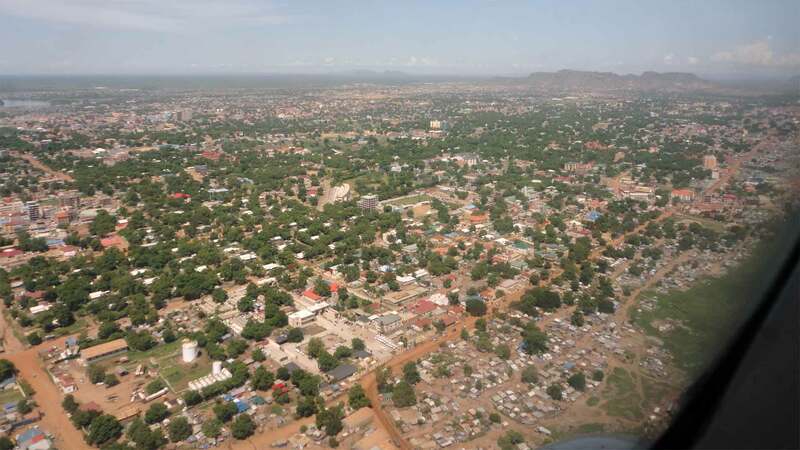 Airport Road, to the west, draws the limits of a vast district nowadays known by two names: Juba Na Bari/Tong Piny. 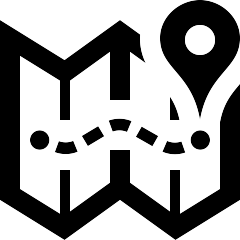 Juba Na Bari, a Bari expression meaning “the Juba of the Baris”, is the original name given to this area, where Bari populations were relocated after they had to vacate their land for the colonial city to be developed. 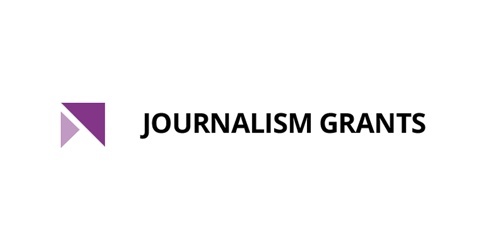 They did not have a choice, and the very name Juba Na Bari is a proof, according to Bari elders, that local Bari people were somehow excluded within their own land – a grievance we can hear until today. The other name, Tong Piny, “groundnut” in Dinka, probably came into use when Dinka Bor populations settled in Juba Na Bari, after fleeing the floods in Bor town in 1963. This name never faded away, although most Dinka Bor left the city following the redivision of the Southern Sudan in 1982 and the departure of non-Bari people from Juba (this controversial reform is known as Kokora, “division” in Bari). Nowadays, one uses one or the other name cautiously. 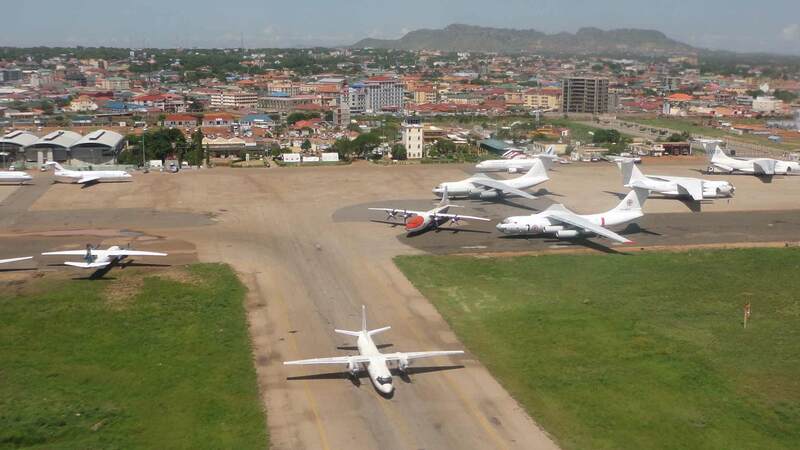 Juba International Airport has been waiting for its new terminal since 2009, and despite recent progress on the construction of a two part extension to the old terminal, passengers still endure poor conditions and spend uncomfortable hours upon departure and arrival. The new terminal is supposed to be opened by the end of 2018, which could help diffuse Juba International Aiport’s bad reputation. It was ranked worst airport in the world in 2017. 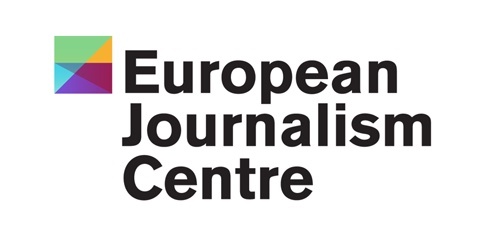 Eye Radio news website has announced the opening of the new terminal of Juba International Airport. 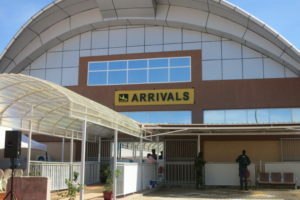 Juba International Airport’s new arrivals terminal. Photo: courtesy of Eye Radio.